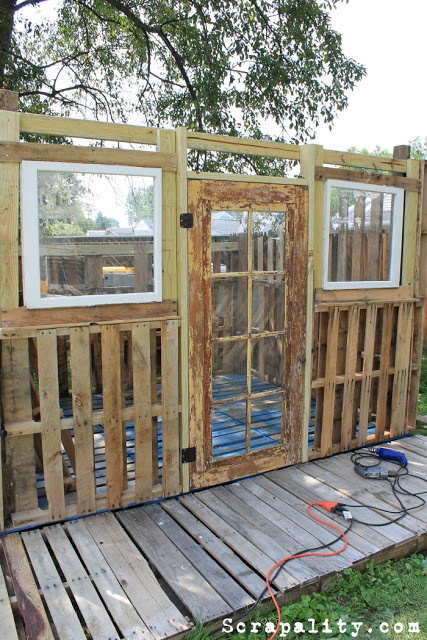 It all started with an idea and a bunch of pallets. 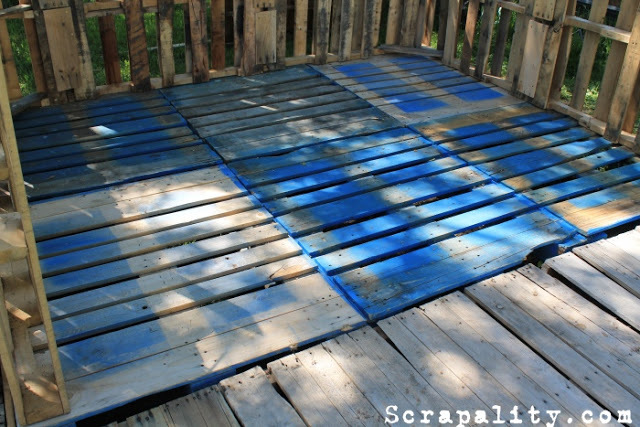 Six pallets were used for the floor of the shed. 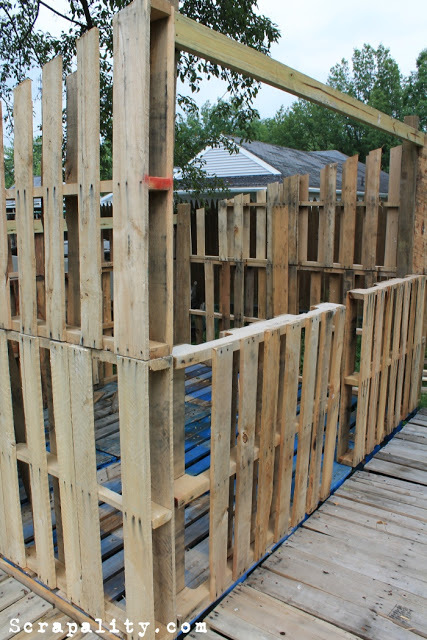 Sixteen pallets were used for the framing of the walls. 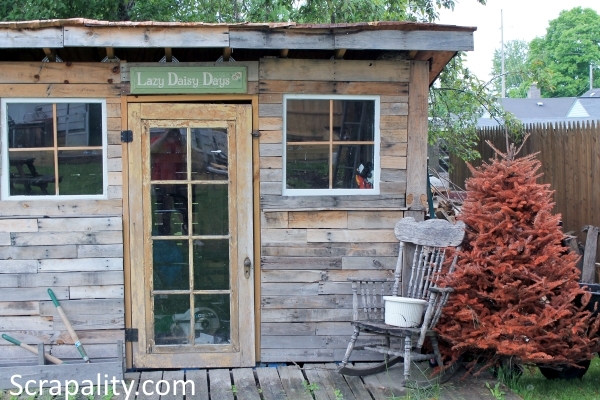 An old junky door and two windows for the front of the pallet shed were added. 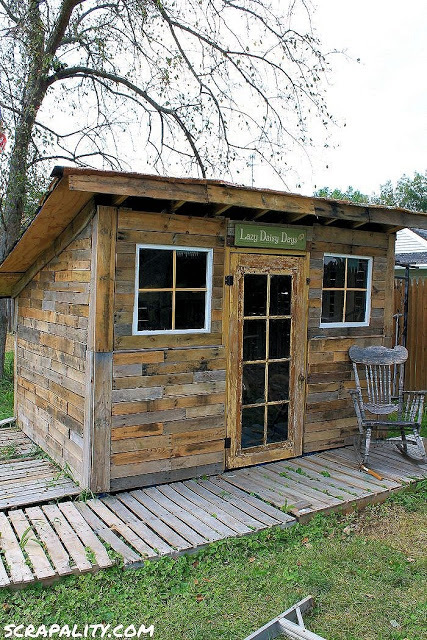 Pallet wood covers the outside of the shed. 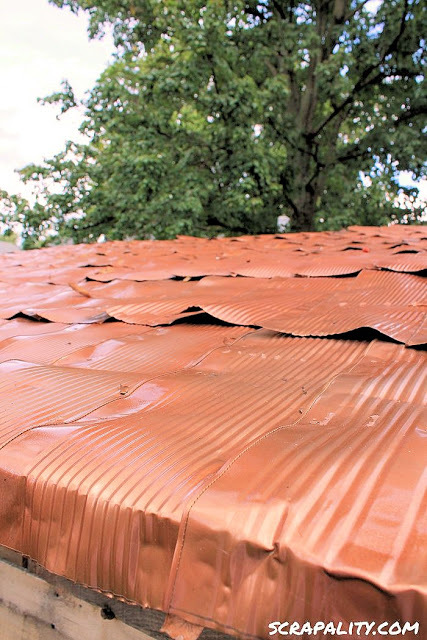 Tin cans cut, straightened and painted to create a roof. 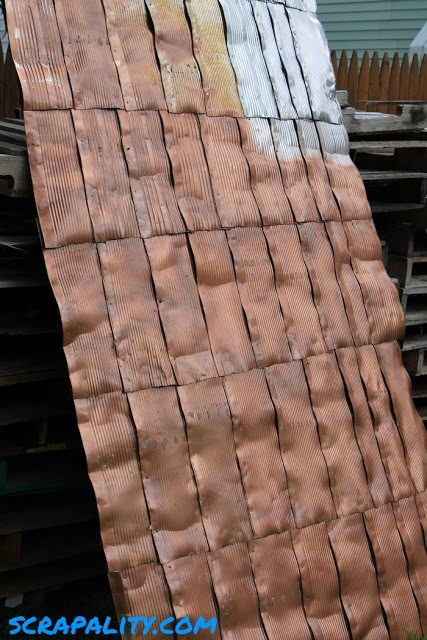 The copper penny roof attached to the roof. Would you like to follow the journey? Visit the links below to follow along. 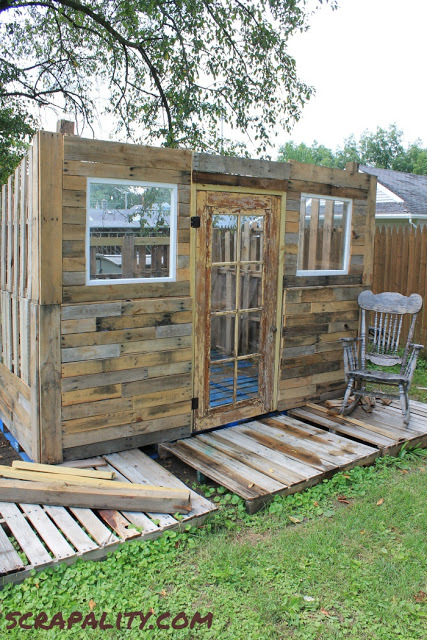 The pallet shed today… She’s still standing!